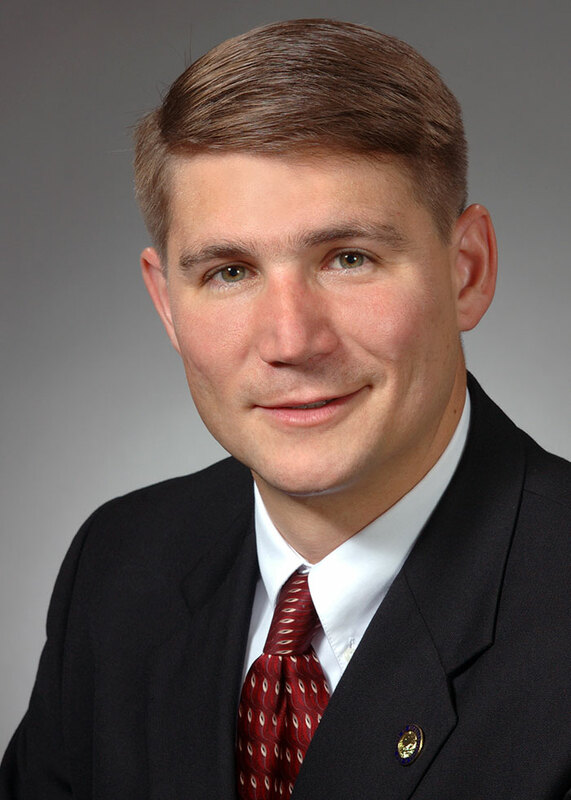 John Boccieri is a veteran, former U.S. congressman and state senator, who currently represents Ohio’s 59th House district in the state legislature, covering most of Mahoning County. Throughout his years of public service, Rep. Boccieri has fought to bring middle-class jobs back to his local community by sponsoring legislation to support small businesses, encourage entrepreneurship and grow the economy. Rep. Boccieri values diverse opinions and is committed to working across the aisle to address the most important issues facing Ohio families. Boccieri has supported plans to expand access to healthcare, improve Ohio’s public education system and afford opportunity to middle and working-class families. He helped pass legislation to create a regional community college and secured funding for a local airport to continue support operations for a major Air Force Reserve installation. He also successfully helped establish a military injury relief fund for Iraq and Afghanistan veterans. In 1992, Rep. Boccieri earned his B.S. at St. Bonaventure and later earned two master’s degrees from Webster University in 1996. He joined the U.S. Air Force and served in Operation Enduring Freedom and Operation Iraqi Freedom. A commercial airline pilot, Boccieri lives in Poland, Ohio with his wife and five children.